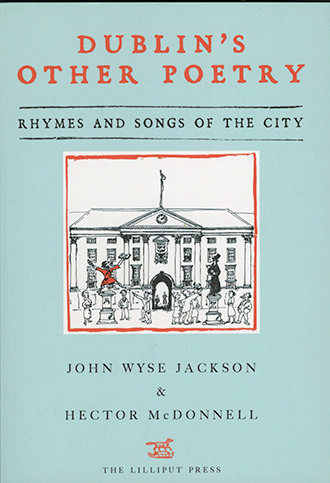 Dublin’s Other Poetry. 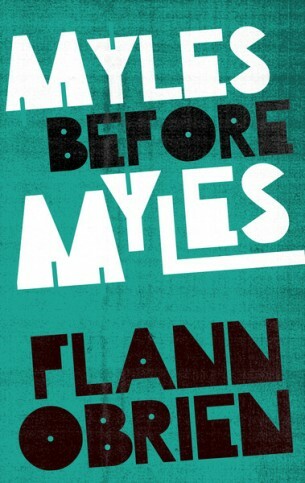 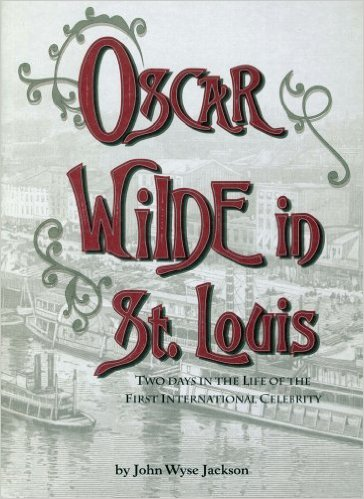 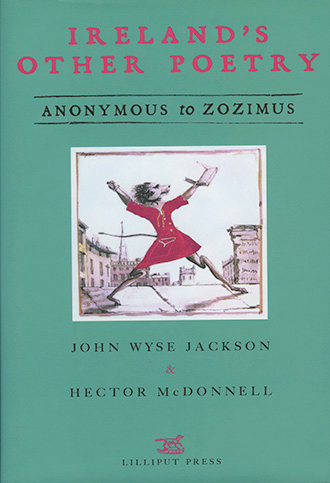 Edited by John Wyse Jackson and Hector McDonnell. 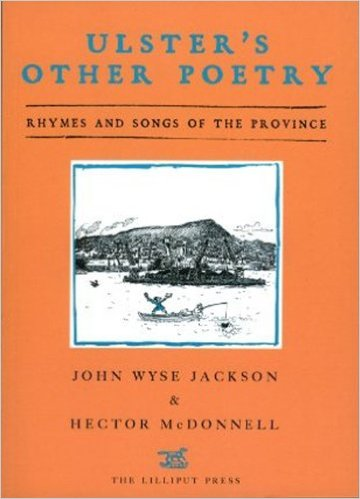 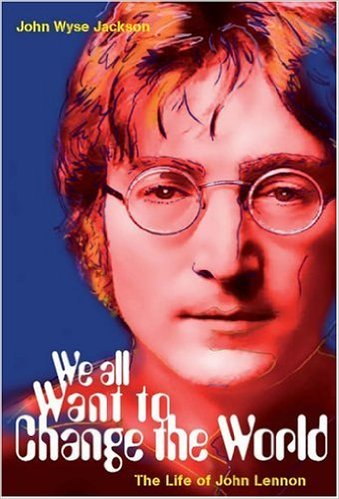 Ulster’s Other Poetry Edited by John Wyse Jackson and Hector McDonnell. .
We All Want to Change the World: The Life of John Lennon by John Wyse Jackson.